Add a sleek and modern finish to any room or piece of furniture with this contemporary hardware collection. Add a sleek and modern finish to any room or piece of furniture with this contemporary hardware collection. Size: 1.0. 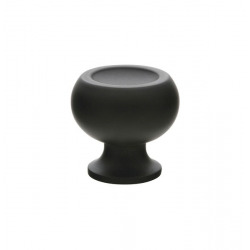 This kitchen cabinet knob will be the finishing touch to your kitchen. Available matching drawer pull.